these were not just warnings. and now the Earth is taking back. 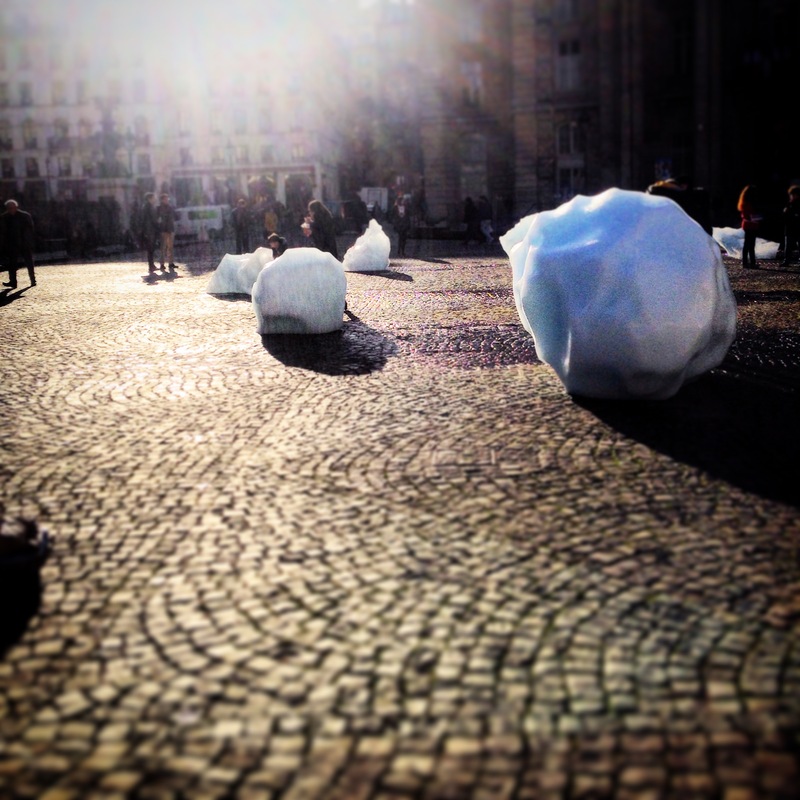 Photographs taken at the IceWatch installation for COP2 in Paris, France.